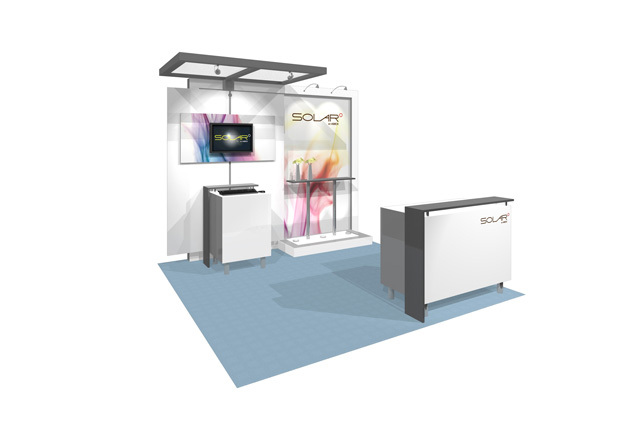 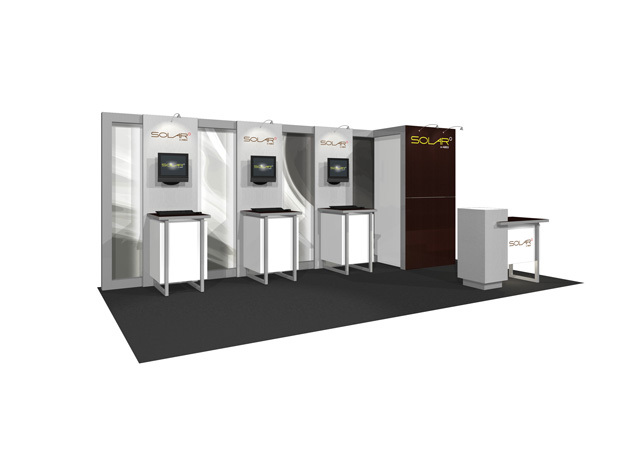 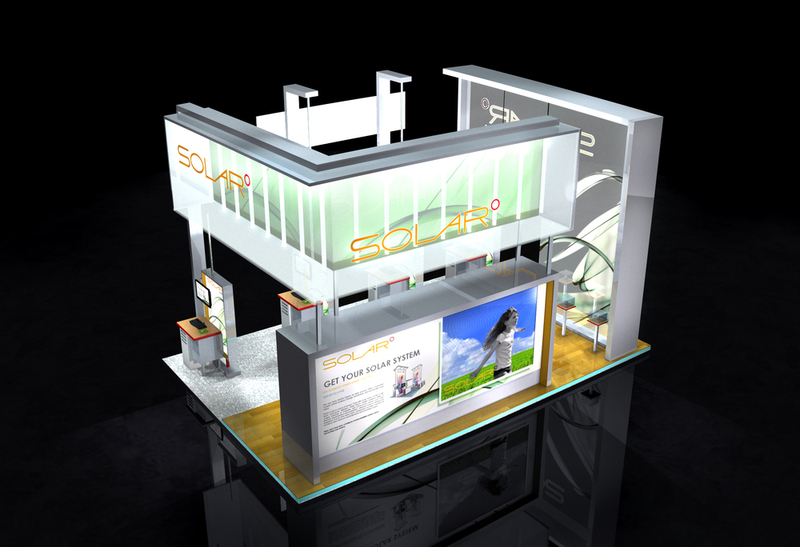 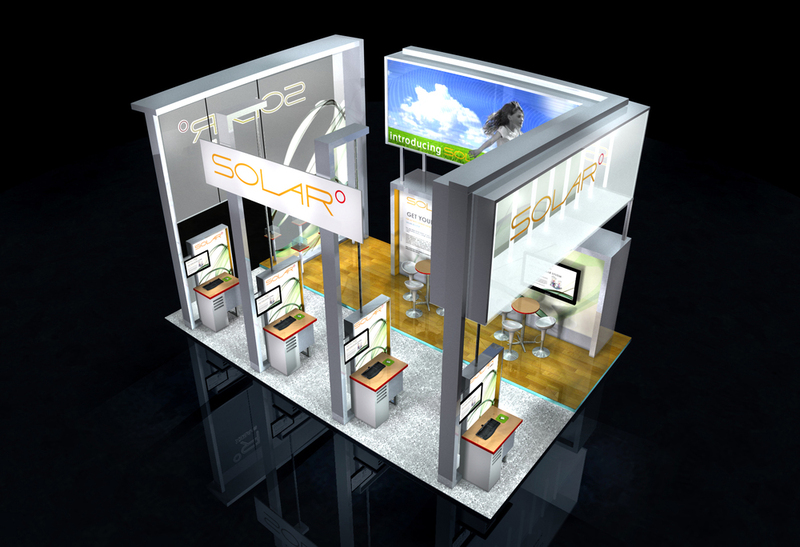 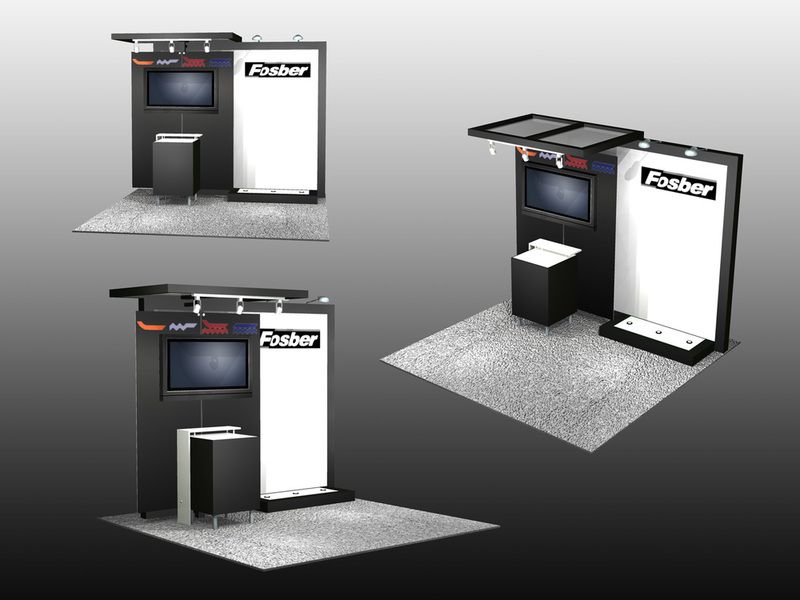 We offer a broad line of modular trade show displays. 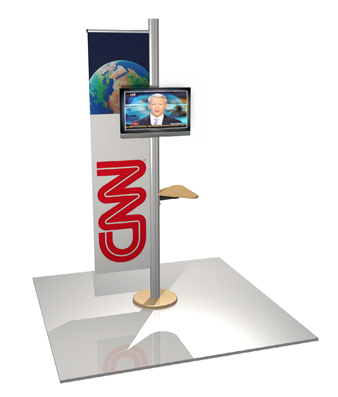 Digital Fusion Media offers a broad line of modular trade show displays. 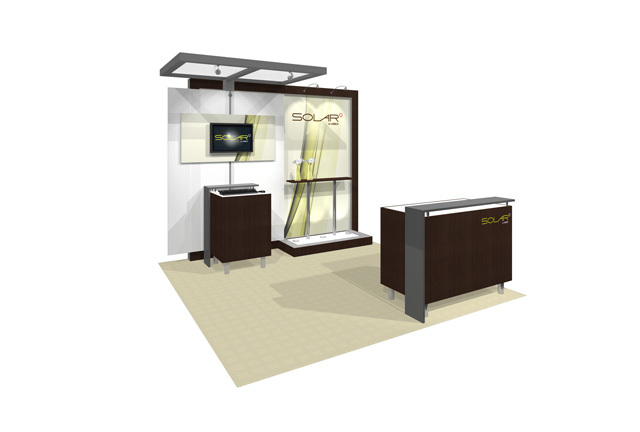 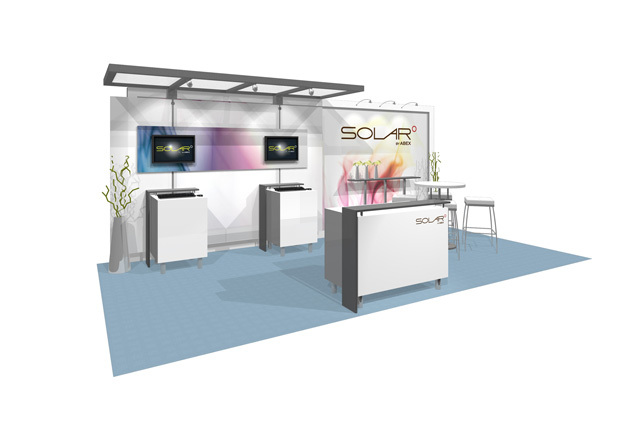 We provide custom design to fit your exhibit needs.